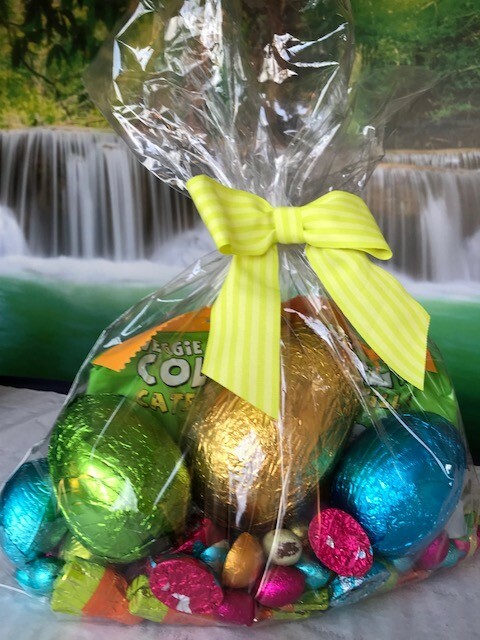 Bridgeham Easter Raffle in aid of Crawley Open House. £5.00 for 5 tickets. On sale in the clinic now. All proceeds go to Crawley Open House, a fantastic local charity. 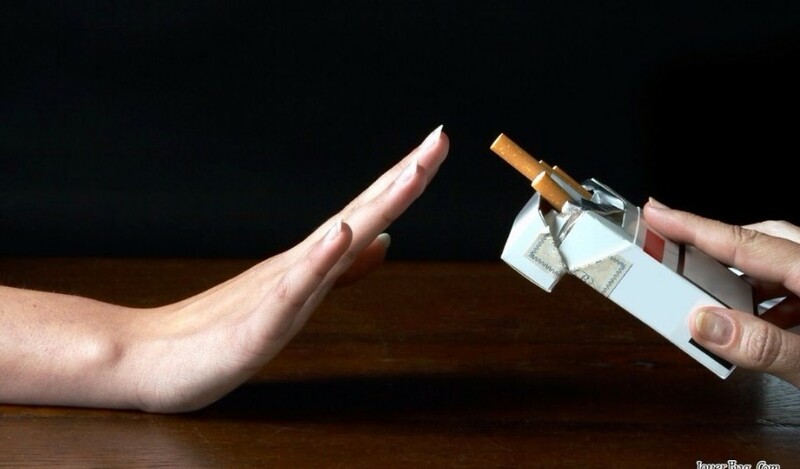 Would you like help to stop smoking? Selena, our acupuncturist, has given us the following information about what she can do to help you give up smoking.The treatment for quitting smoking (or alcohol or to help with weight loss) is simple and takes less than an hour. Tiny sterile, stainless steel needles are inserted into specific points on the ears and left in place for approximately half an hour. Selena also uses points on the body to enhance the effectiveness of the treatment by relaxing the system and calming stress. The treatment generally leaves people feeling more relaxed, more balanced and feeling fewer cravings and tense moments during the early days of quitting. Ideally, treatments should be undertaken regularly during the first few weeks of giving up. One treatment alone can help kick-start things and boost your confidence to succeed but regular top-ups will see you through the hardest few weeks most effectively. Meditation Taster Sessions hosted at Bridgeham on Friday 6th April and Monday 9th April from 7.00pm to 8.30pm. Only £5 per session. Call Anna at Evolution Wellness to book your place 07475 636183, or email her at info@evolutionwellness.co.uk. If you can’t attend these taster sessions Anna hopes to be running an 8-week course soon after. Register your interest via Bridgeham Clinic or by contacting Ann directly as above. 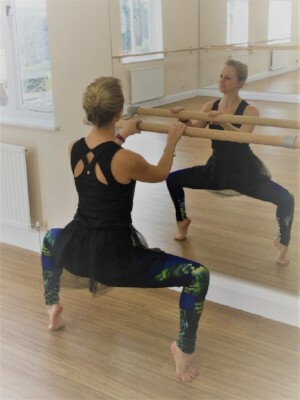 This is a new class which combines ballet and Pilates into a fun workout, which is suitable for any age and ability. Lois will be running a 6-week term of classes starting on Monday the 16th of April from 1.00pm to 2.00pm. Buy a 6-week block and get a class FREE! 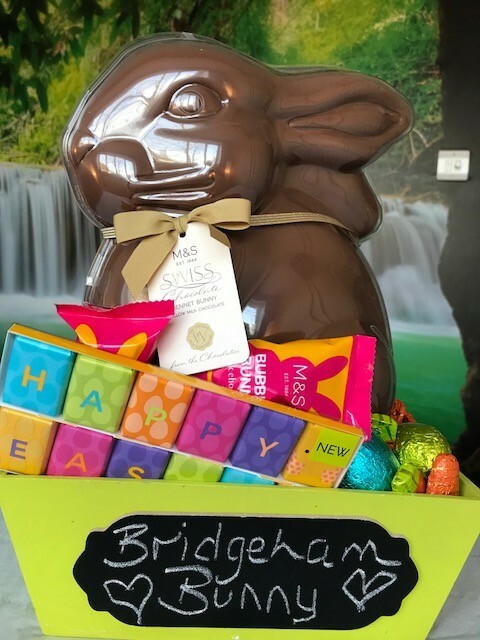 Contact Bridgeham on 01293 542245 or book via the website/app. 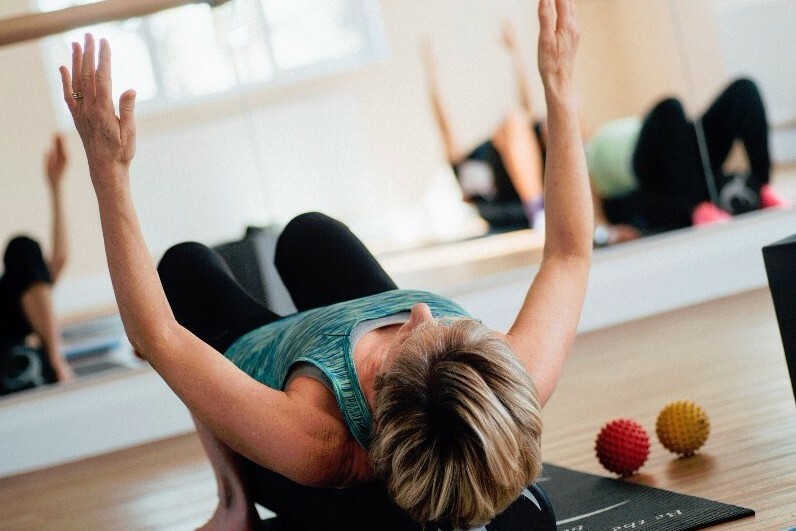 Please see the website for a list of our current group matwork Pilates classes to find one that will suit you. If you need any advice please call the clinic and speak to one of our instructors. 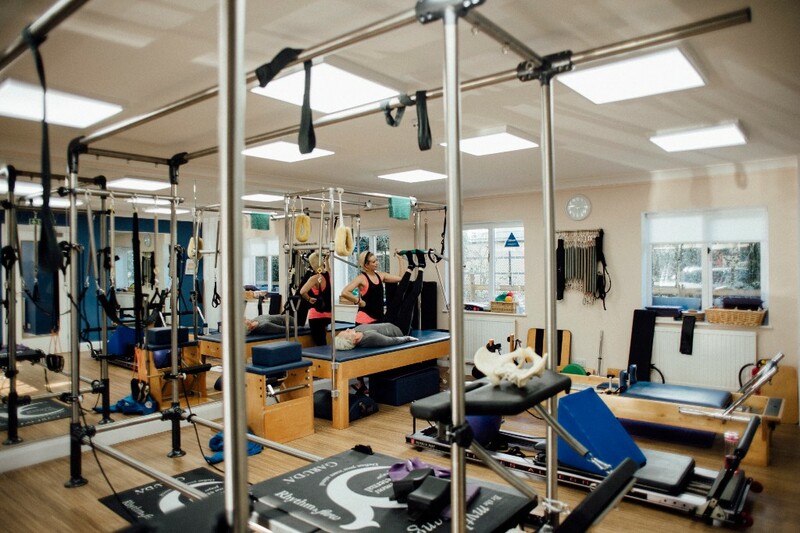 If you fancy having a regular Circuit Classes in the Machine Studio we now have regular times available with Jo, Aleisha and Shireen. The session is for four people and we need a minimum of 3 per session. So if you have any friends or work colleagues who would like to give this a try call the clinic for further details or speak to us next time you are in. 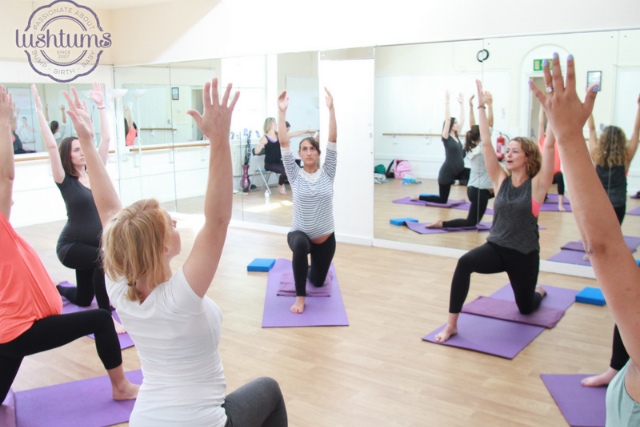 Join Lushtums pregnancy yoga at Bridgeham for a nourishing and active class suitable for anyone from 15 weeks. 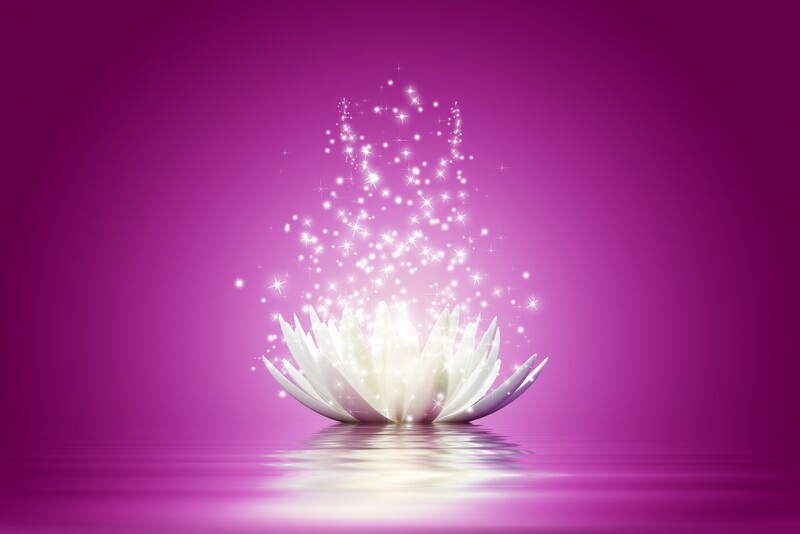 Our classes help relieve common pregnancy ailments, prepare you for birth with Birth Breathing techniques to help in labour, offer practices to strengthen your body and ways to calm the mind with our fantastic guided relaxation and meditations. Also you get to meet other mum’s to be and have a full 90 minutes just for yourself and your bump.Classes are held every Saturday from 10.45am top 12.15pm. Contact Natalie for further details or to book your place natalie.pinner@lushtums.co.uk. 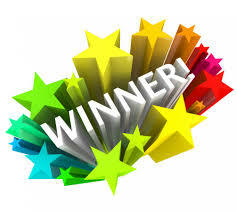 Congratulations on this months testimonial winner, Mr L.G.